Representatives from Tokyo Metropolitan Government and Scania Japan have travelled to Volgren’s manufacturing headquarters in Dandenong for their very first customer inspection. The delegation were on hand to inspect and finalise the first units for Tokyo Metropolitan Government, the first of a 29-strong, low floor route bus order made in December last year. Nick Carnie, Product Manager & Industrial Designer for Volgren said the low floor bus product is completely different to Tokyo Metropolitan’s current fleet – making the inspection all the more important. 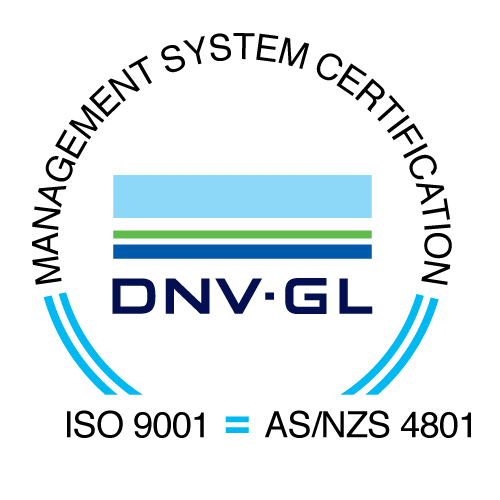 “For our international customers it removes any ‘lost in translation’ situations and you get a much greater understanding of how the end user interacts with the bus and the transport system more broadly,” Nick said. Carnie said the feedback from Scania Japan and Tokyo Metropolitan Government was “highly positive” with both parties signaling their excitement regarding the future of low floor buses in Japan and the newly formed relationship. “The improvements aim to ensure a repeatable and high quality outcome when it comes time to enter into the production run of the remaining 28 units,” Nick said. 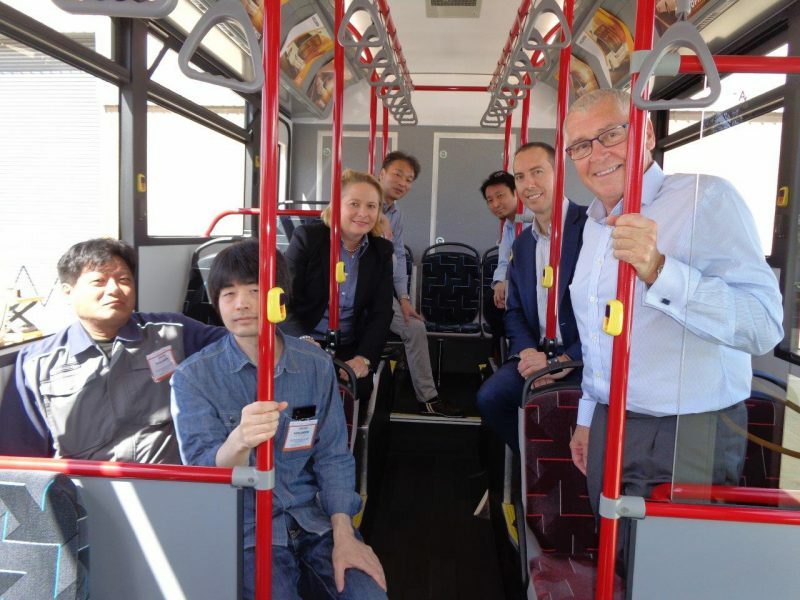 Wendy McMillan, CEO of The Rolling Stock Development Division in Victoria was also on hand to inspect the buses and meet representatives of the Tokyo Metropolitan Government and Scania Japan. Production of the remaining buses will commence in March and be completed by August 2018.